Is this hard drive compatible with an iMac computer? BEST ANSWER: Thank you for your question. It may not be formatted to work on Mac out of the box, but you would be able to re-format it to be supported on Mac using Disk Utility. 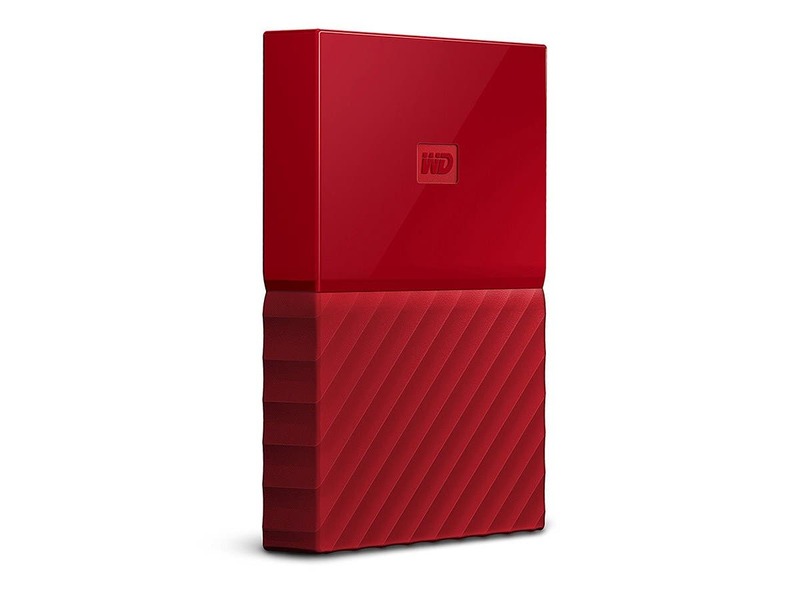 I would recommend reaching out to Apple or Western Digital regarding re-formatting the drive should it need it. I hope this helps.